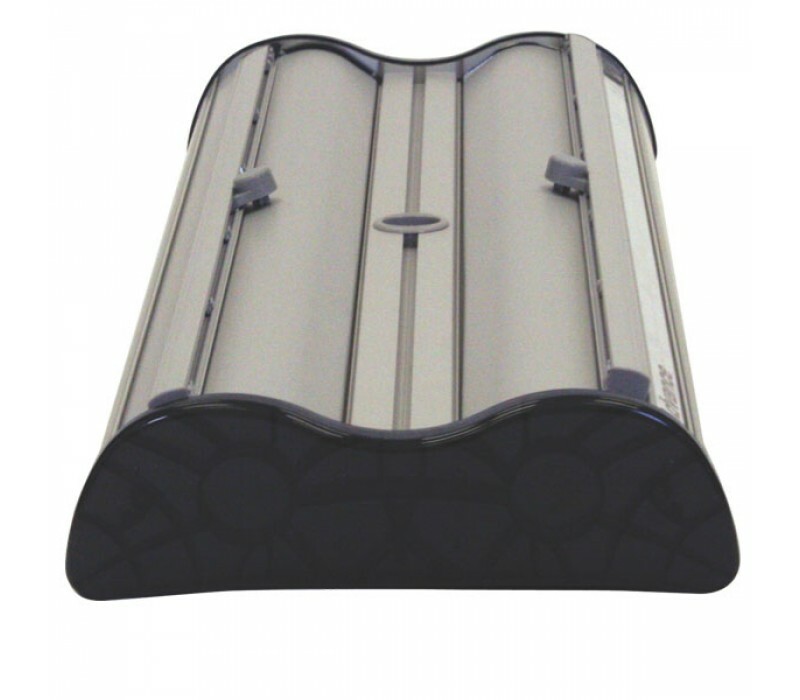 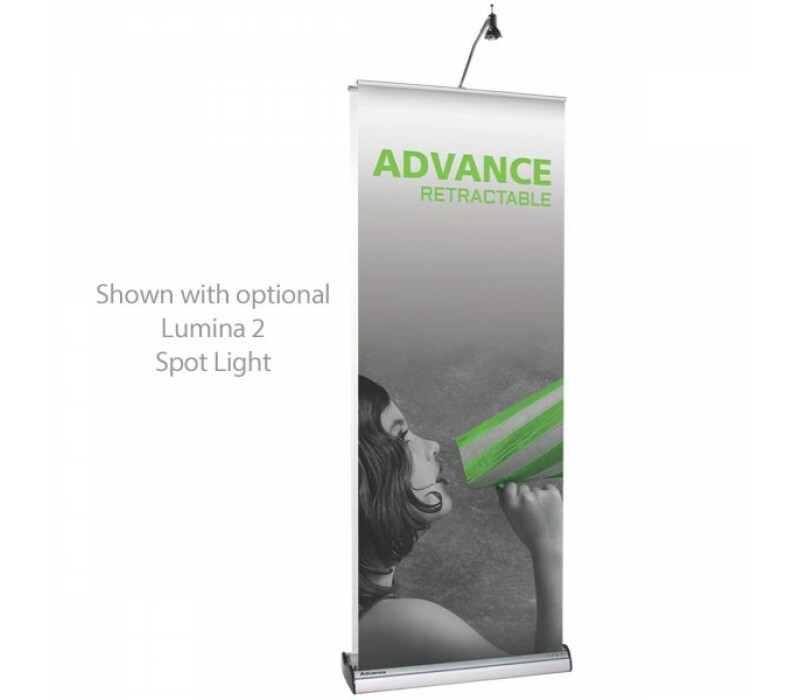 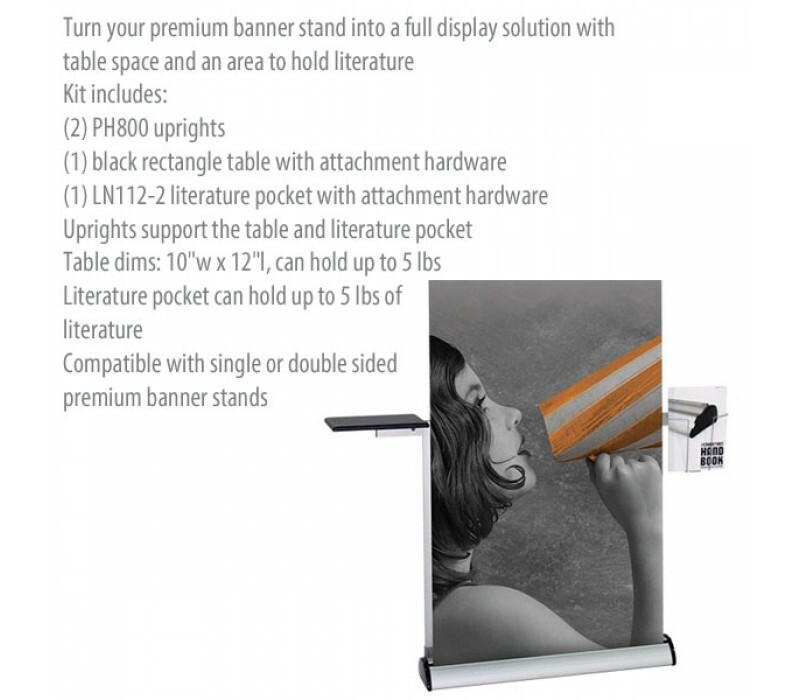 Premium range of retractable banner stands provide superior high-end functionality, features, durability and unique styling points for exceptional appearance. 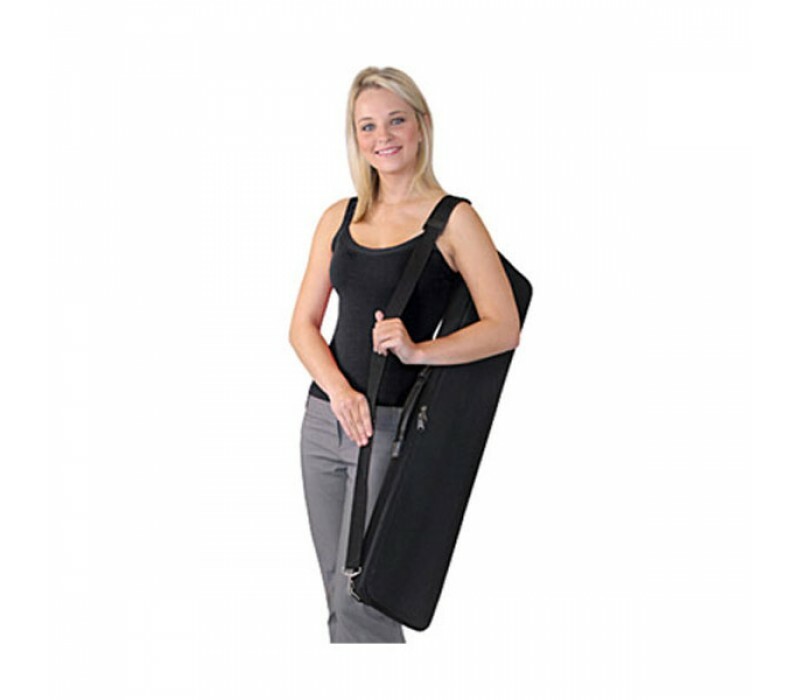 Molded protective carry bags and a lifetime warranty are included. 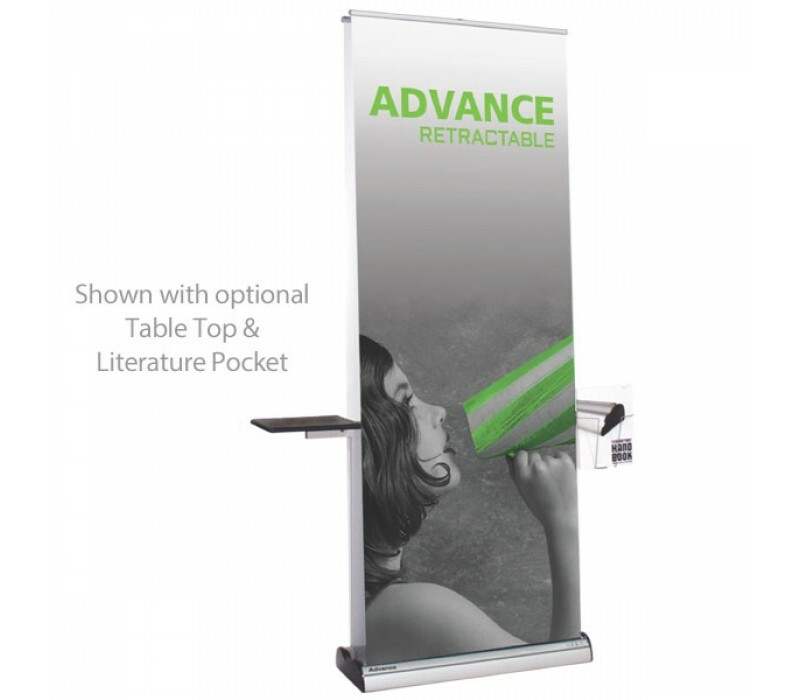 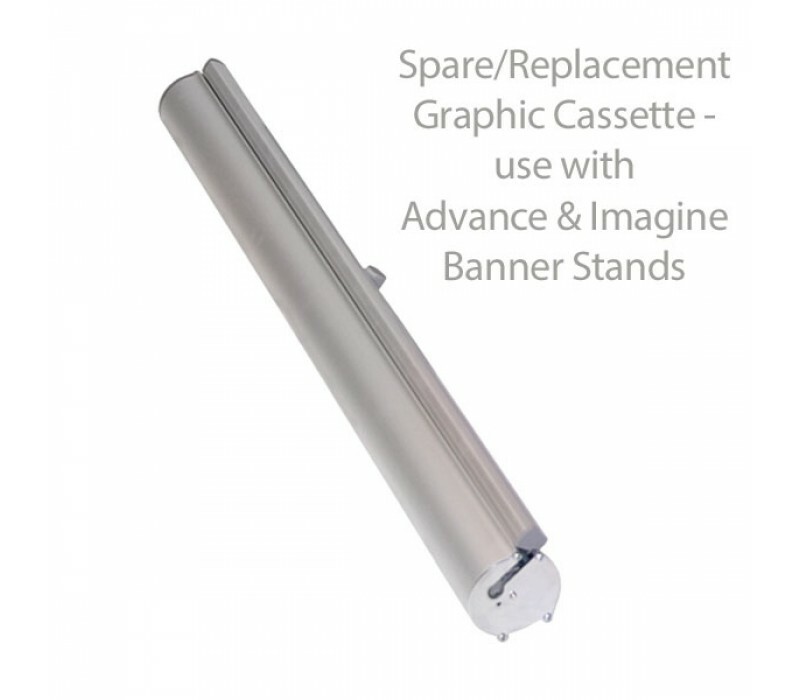 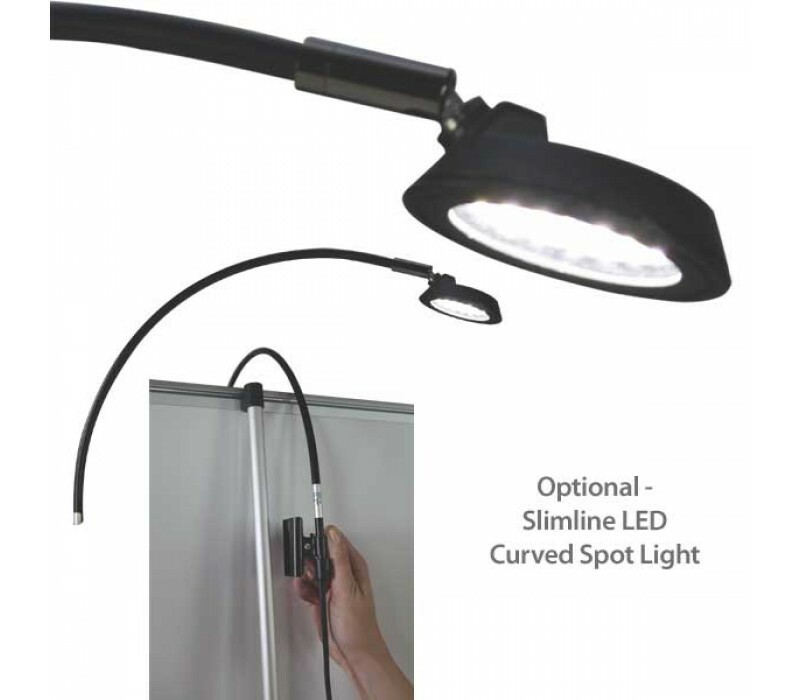 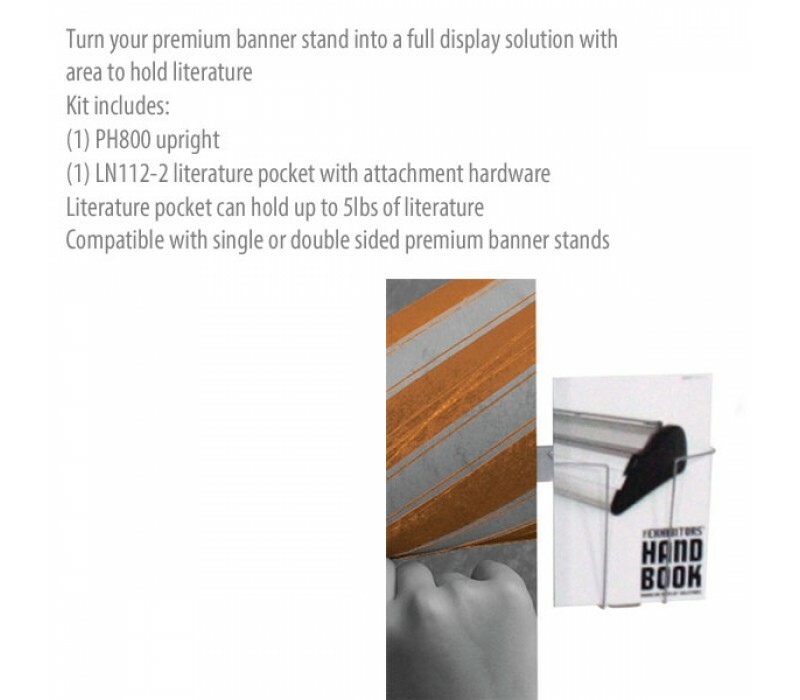 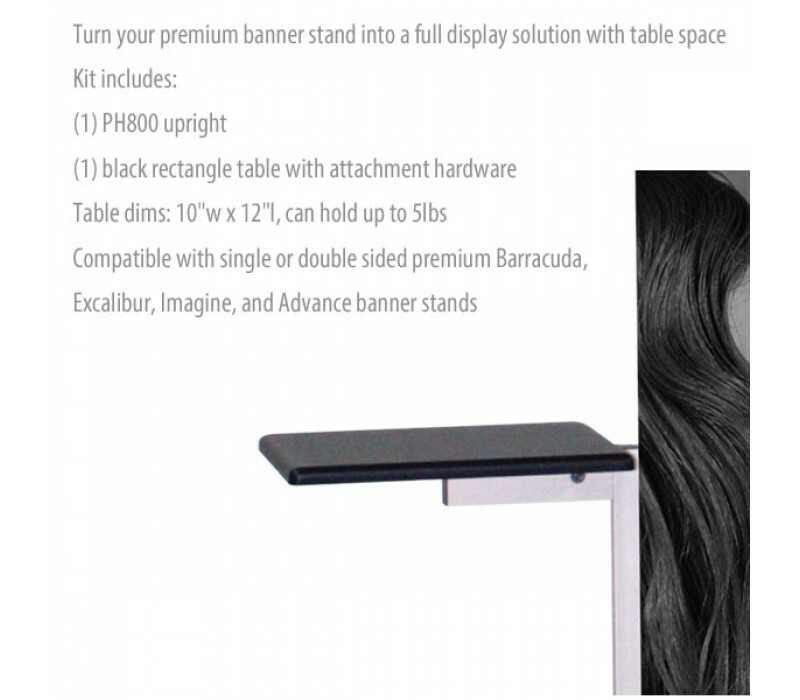 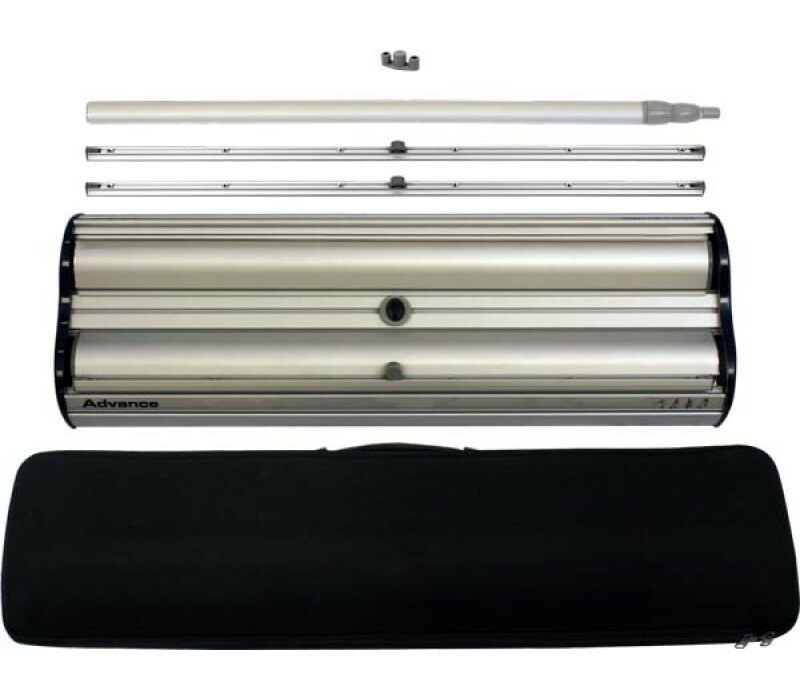 In addition, select Premium retractable banner stands are designed to accept our tabletop and literature pocket accessories for added functionality. 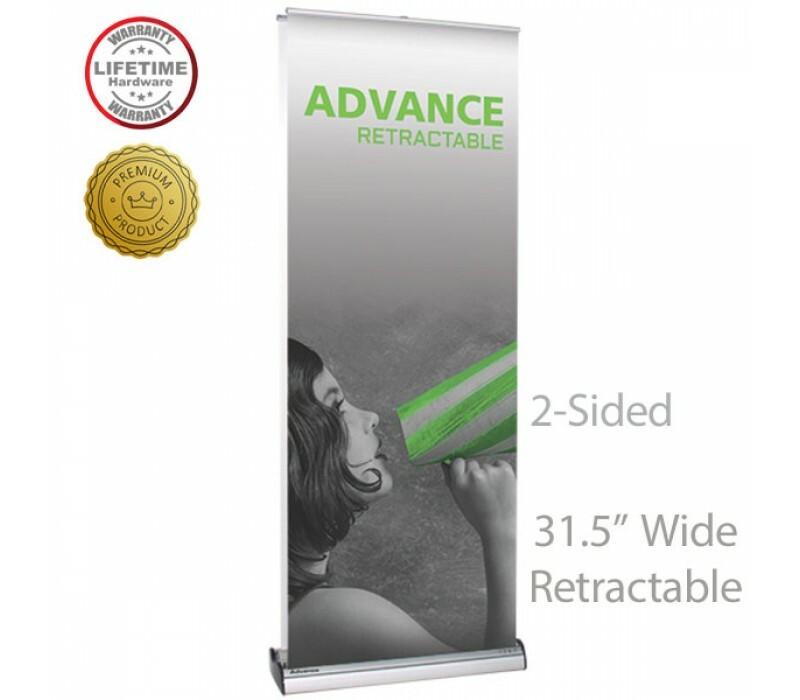 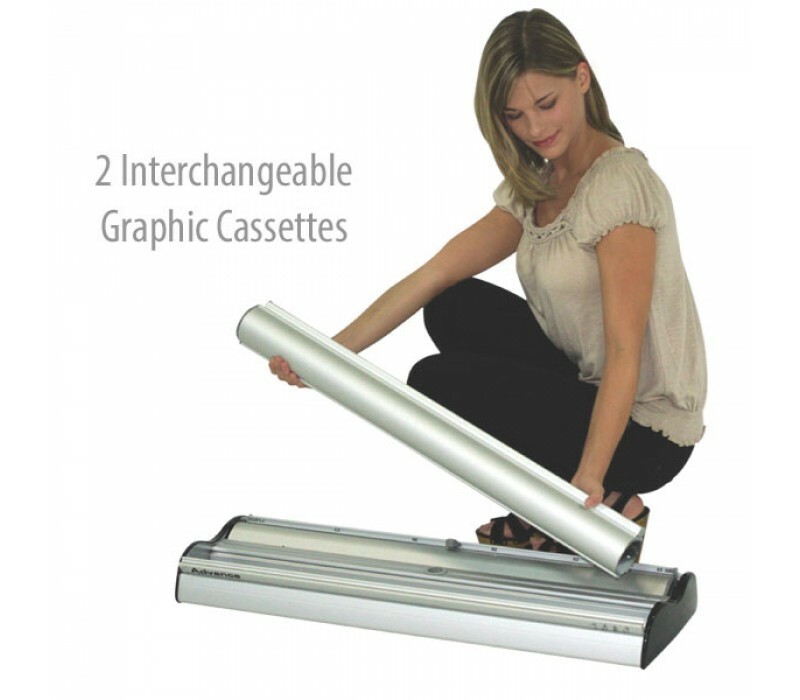 Hardware with custom graphics: Orders with custom printed graphics will require additional time and usually ship within 2-5 business days of final art proof approsizeval.